Do the French Think that French is Hard? Do the French think that the French language is difficult? Many language blogs will write article after article about how French is easy, yet none of those sites will discuss the cold hard facts. French people BELIEVE that the French language difficult. This doesn’t mean it actually is, but this is what they believe. But how many French people think that French is a hard language? 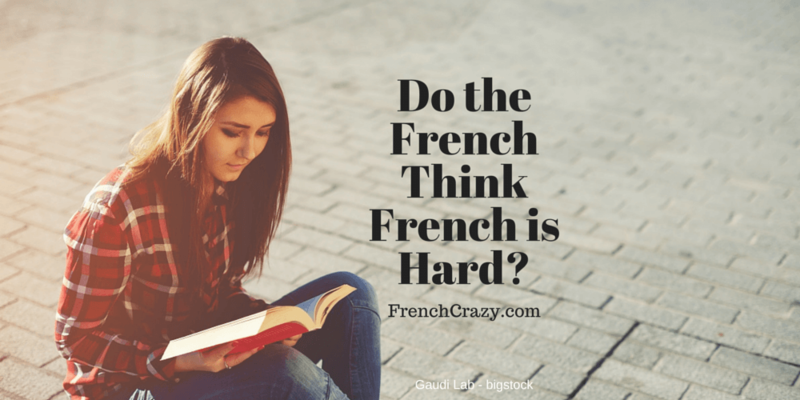 Do the French Think French is Hard? A resounding 73% find French as a difficult language to learn according to a survey done in early 2015 by Mediaprism for a special edition of Le Point. Was French hard to learn? or Did you find French difficult?? 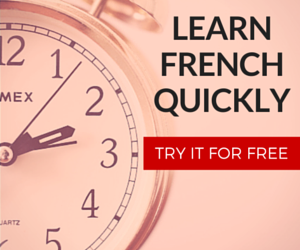 Personally, I find French easy – I’ve spent over a decade using it. However I do remember running into a few confusing grammar concepts during my first year or two of exposure. As always, on FrenchCrazy, I try to go above and beyond with my articles. Secretly, it’s because I love you guys. But what type of grammar mistakes do French people make? The biggest grammar difficulties for French natives comes from making compound nouns plural. A whopping 63% of French people in our survey said they had problems with this. Test yourself, which one is correct? Richelieu n’a jamais eu d’arrière-petits-enfants. Richelieu n’a jamais eu d’arrières-petits-enfants. Richelieu n’a jamais eu d’arrière-petit-enfant. I’ll tell you the correct answer at the end of this section. The rule recommends that composed nouns such as [preposition-noun] or [verb-noun] take the plural on the second element, even if it doesn’t make sense. French seems to be hard because there are many nuances to making a grammatically correct sentence. Likewise, there are tons of exceptions to rules and a good amount of irregular conjugation patterns. P.S. the correct answer was number 1: Richelieu n’a jamais eu d’arrière-petits-enfants. Most SHOCKING mistake in French? Almost half of French respondents (47%) said the most shocking mistake would be hearing the wrong auxiliary verb used before the past participle. An example of this error would be to say *j’ai allé à la plage instead of je suis allé(e)…. Keep in mind, those surveyed are probably thinking about this occurring when speaking to another native speaker. If you make it clear you’re a foreigner then errors like these may slide. 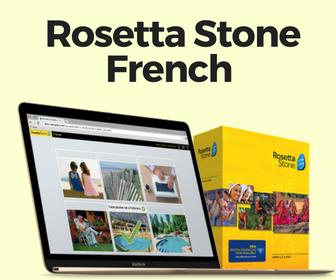 Nonetheless, you can avoid shocking the French by reviewing how to from the French past tense. 30% of French people said using the wrong gender before a word, followed by poorly formed liaisons, and errors between the future and the conditional conjugations. But not all published mediums are judged equally. A total of 57% of survey takers said they’d be shocked to find typos in written work while only 12% would be shocked to find them on the internet. I’d venture to say that typing to a friend via text or Facebook chat usually means French grammar goes out the window. Text messages like, “brfff tfais kwa se soir ?” are always entertaining to read. French people have a hard time with their own language, so don’t feel bad if you’re struggling with it at first. Learning French is certainly far from impossible. A whopping 93% of French people believe the current level of French mastery is low. The survey takers hold the National Education system accountable, 94% of them saying the government needs to prioritize the teaching of the French language in schools. Luckily, the current Minister of Education, Najat Vallaud-Belkacem, has been on the job. So while you may think French is hard, or French is easy – French people certainly think the former.